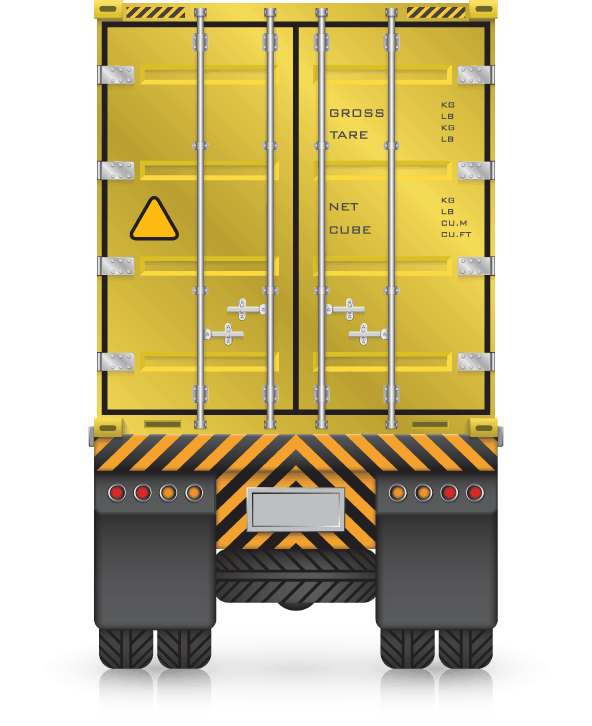 CRC lifts the burden of freight management off your business and your bottom line. We leverage our extensive in-house resources, global carrier network, and cutting edge technology to create transportation solutions that always deliver across your city or across the globe. CRC LIFTS THE BURDEN OF FREIGHT MANAGEMENT OFF YOUR BUSINESS AND YOUR BOTTOM LINE. From air to ocean, rail to road, we match the right carriers with the right shipments at the right price - so you can focus on your business. We monitor shipment deliveries and process carrier invoices to guarantee that you are paying the correct fees for services. If your cargo is ever lost, damaged, or stolen, we navigate through the maze of filing requirements, forms, and phone calls to get you the compensation you deserve. Whether you need a dedicated fleet or extra support for seasonal surges, CRC has the resources to keep your goods moving. Our extensive in-house resources and carrier network can accommodate all your specialized cargo handling and shipping needs. With CRC's cloud-based TMS and GPS tracking devices, CRC tracks your freight from origin to destination, giving you real-time visibility into your transportation lanes. From country of origin to final destination, count on CRC’s global logistics team to manage your international shipments from door-to-door. 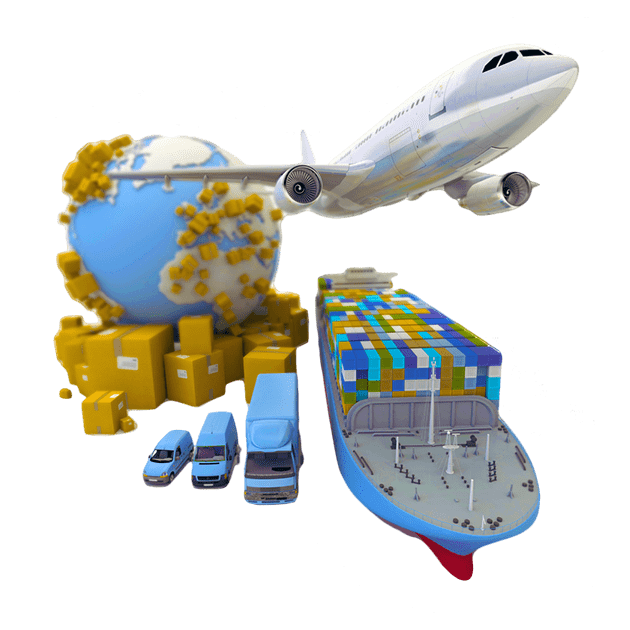 With decades of experience in global shipping and facilities at major ports and transportation hubs around the world, you can rest assured that your cargo is always in capable hands. CRC evaluates your existing transportation network and material handling needs against market rates and weather patterns to minimize risk and avoid delays. We continuously monitor industry trends and switch transportation modes on the fly so you always get the best rates, best routes, and best service from your carriers. Our team efficiently handles all required import and export documentation on your behalf, represents your interests during customs examinations, and promptly pays necessary duty fees, ensuring your shipments avoid costly delays from red tape regulations. Our technology detects problems in real-time so we can solve them in real-time. CRC tracks your freight from origin to destination, enabling us to adapt to changing circumstances as they arise, not after the fact.